Today is Angaraka (Tuesday) Sankasta Hara Chaturthi & 1st Chathurthi for the Vilambi Nama Samvatsar. Today is a Very Auspicious Day. Pray to Lord Ganeshji to Destroy all Bad Omens, Deeds & Curses & to get Victory & Success. 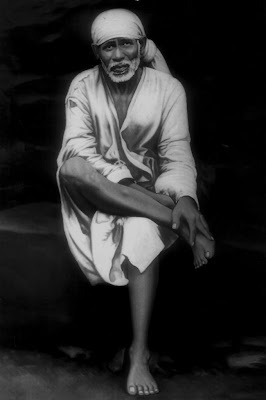 72nd Day of 123 Days [74 + 49] Special Sri Sai Baba & Maa Saraswati Devi Puja for Children Attending Annual Exams. I Successfully Completed Day # 72 Puja with Puja Sankalpam for 332+ Students. We were Able to Spend 2+ Hrs in the Evening to Perform the 72nd Day Prayers at My Home in Tumkur.